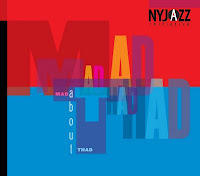 A fine tribute album from the NY Jazz Initiative is at the very top of the CD Stack this week, Mad About Thad , on the Jazzheads label. Thad Jones -- trumpeter and (with Mel Lewis) bandleader -- was a member of the very same Joneses that included pianist Hank and drummer Elvin. Try keeping up with those Joneses. 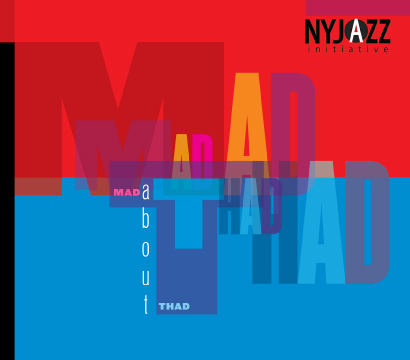 But the NY Jazz Initiative has taken on the project of reviving Thad Jones' compositions and raising his profile through this excellent release, featuring arrangements largely by artistic director and saxophonist Rob Derke. 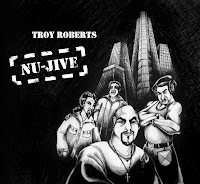 Virtually every track is interesting, rich, and offering outstanding solos, most notably from David Smith on trumpet and flugelhorn. Dream Awhile , from Audrey Silver, is a significant collection from a singer with a polished, effortless voice and a distinctive approach to the American Songbook. A regular performer in many New York clubs, Silver appears on this album with Joe Barbato on piano, Joe Fitzgerald on bass, Anthony Piccoli on drums, with Chris Bergson playing guitar on a few tracks. 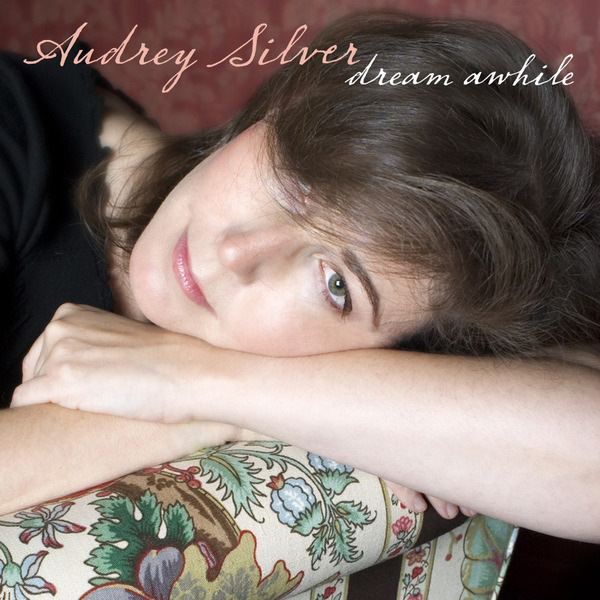 Infusing each song with great intelligence and a remarkably flexible sense of phrasing and swing, Silver is a singer who deserves broader recognition. Her version of "Day Dream" is a fully mature exploration of the LaTouche/Ellington/Strayhorn composition. We have yet another excellent tribute album, this from Jazzheads again featuring the Manhattan School of Music Afro-Cuban Jazz Orchestra under the direction of Bobby Sanabria, Tito Puente Masterworks Live!!! Very much an ambitious and affectionate homage to Maestro Puente, this recording comes from an energetic concert of November 2008. 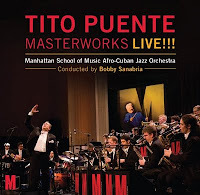 To hear all of these Puente compositions revived (and in some cases reconstructed), in fresh arrangements (most of them by Andrew Neely or Danny Rivera), elevated by the eager, daredevil soloing of the MSM players is a great gift. This album will please fans of both big bands and of Latin jazz to be sure. 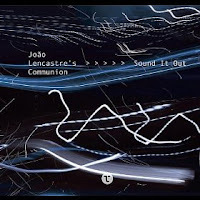 We'll move a little outside the pocket (as in straight ahead and in the pocket) with a release from Portuguese drummer Joao Lencastre, Sound It Out .The versatile drummer and composer assembles a steallar ensemble -- which he calls his Communion -- to play several Lencastre compositions and songs from artists as diverse as Coldplay, Daniel Lanois, Joe Zawinul, and Ornette Coleman. With the potential to be too diffuse, the group stays together due to the solid playing of Jacob Sacks on piano, Thomas Morgan on bass, Phil Grenadier on trumpet, and Andre Matos on guitar. David Binney and Ben Van Gelder even help out here and there on alto, with the latter saxophonist taking a masterful turn on the album's best track, Ornette Coleman's "Happy House." 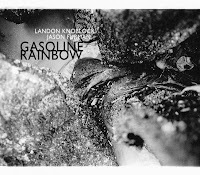 Not just of of the pocket, but out of the box altogether is a wild exploratory album from pianist Landon Knoblock and drummer Jason Furman, Gasoline Rainbow . Knoblock and Furman have been making music for over ten years, starting with their first performance at a North Miami Beach megachurch, but the music on Gasoline Rainbow is far from Sunday morning sunshine. Challenging, witty, intimidating, richly textured and wide-ranging, the aural landscapes from these two musicians needs a couple of hearings in order to learn the terrain. After a time, however, you'll find yourself enjoying the angles and dimensions of the title track and tunes like "Katie's Solar Explosion and Cosmic Aftermath."